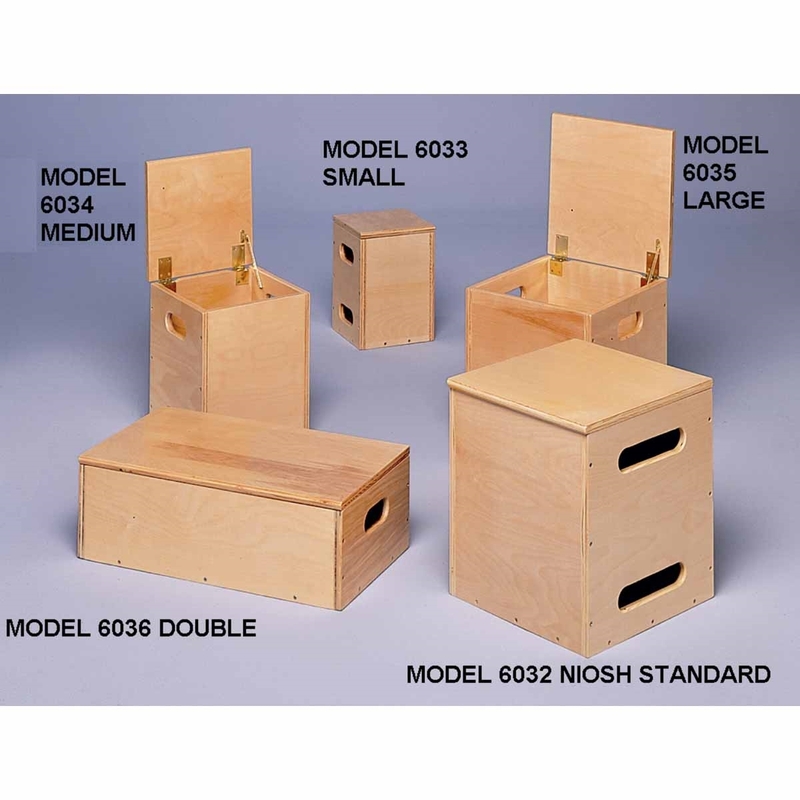 The Bailey Model 6034 Medium Lift Box is a sturdy vocational rehabilitation lift box. Shown in Natural wood finish. The Bailey Model 6034 Medium Lift Box is a sturdy vocational rehabilitation lift box that comes with a removable weight holder and a hinged lid with stop mechanism. 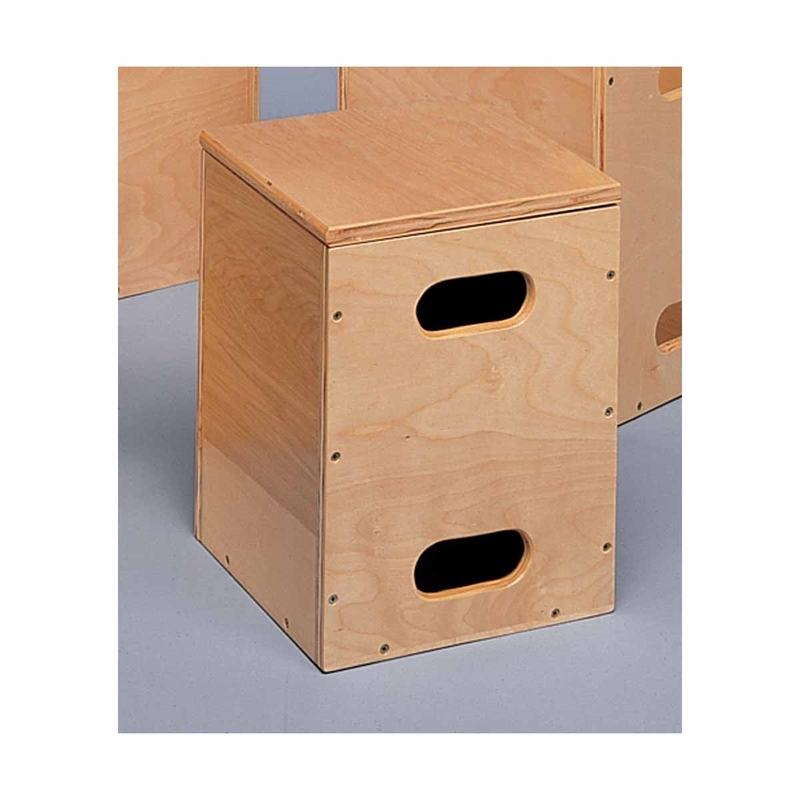 Made of durable 3/4" 7 layered birch plywood.